Please TAP arrow (>) for dropdown menu choices. 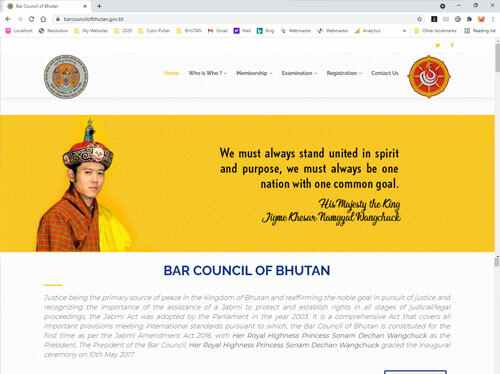 Designing and Hosting “Website” in Bhutan. 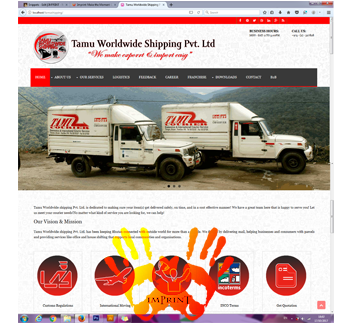 A website is more than your logo and contact details. Your website speaks to your customers, it tells them your story, your ethics and most importantly what makes you the best. Your website is the first point of contact for many of your clients – make your first impression a good one. Your business will gain credibility by having a website. 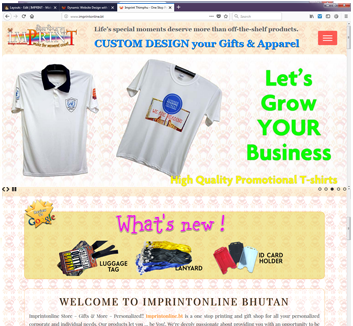 Imprint is the place to go when you want the best possible web presence for your company, its the best, cost-effective, reasonably priced and committed Web Design, Website Development, Website Maintenance, Website Management and Website Hosting company in Thimphu, Bhutan. 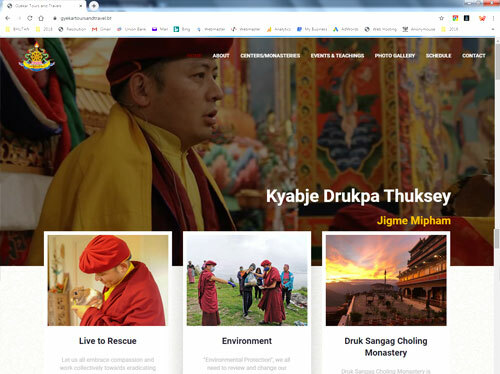 Imprint uses the latest on-page Search Engine Optimization (SEO) techniques, helping search engines to connect your website with the words and phrases your customers use when searching the web. 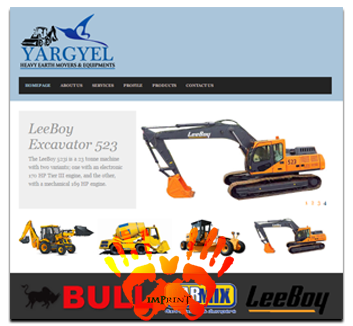 Cost-effective, Affordable, Quality & Our websites may not look great, they perform. 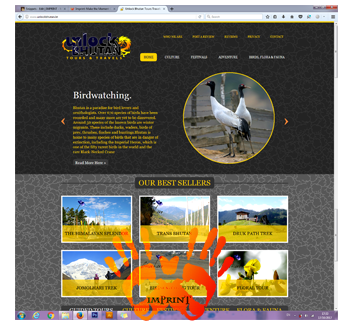 Get an affordable Website built for your business. 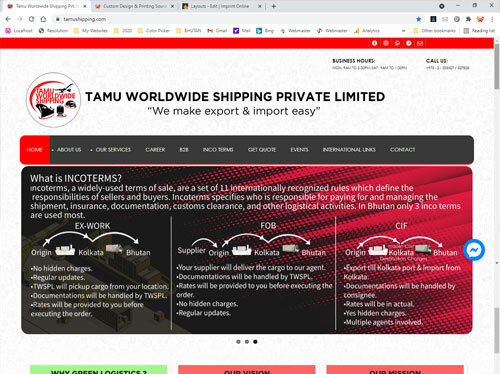 In today’s competitive market, most businesses need a Website, no matter the size or industry, and not just any website – a Professionally Designed cost-effective Website that can help increase Visibility, Promote Awareness and establish Credibility for you. 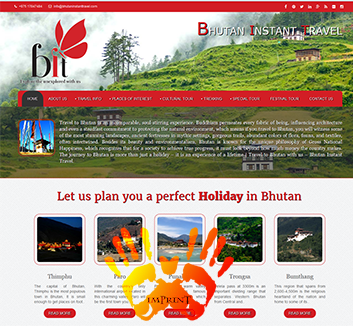 We provide the best and affordable Web Design, Website Development and Web Hosting solutions for your business. FREE Domain Name of your choice. Website Update and Maintenance (12 UPDATES a YEAR). Other SEO Optimizations and Configurations. You can have your desired product designed and printed staying at home. Tells us what you want? We achieve this goal by continuously improving the cost effectiveness and of all of our products and processes, as well as focusing on innovation.